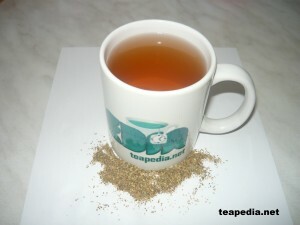 We like a lot the linden tea , we are getting the flowers ourselves from the tree.. 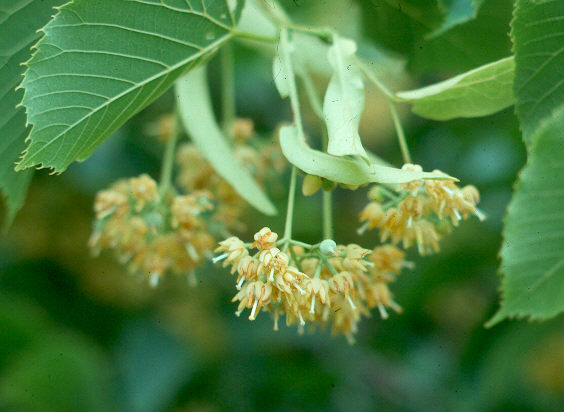 The regular lowers(smaller leaves and flowers-I don’t know the type) are already gone but I observed that other type of linden tree are getting now the flowers (delayed by aprox 1 week),these flowers are much bigger,and seems that the smell is not so strong and perfumed as the smaller ones. Are these flowers OK for making tea? If the tea made from these flowers is tastefully, it’s ok to drink .